Book the best excursions, tours and activities in Madrid online on sunbonoo and enjoy unforgettable holidays. 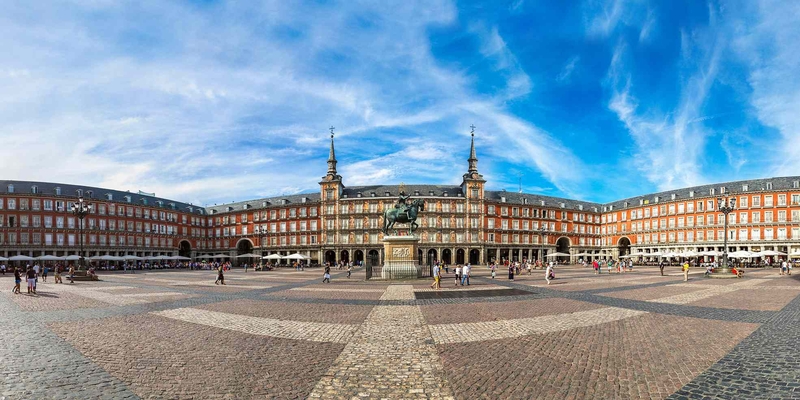 To make your holiday an unforgettable experience and to avoid unpleasant surprises, we recommend you to pre-book tours and activities that you want to do during your stay in Madrid. Avoid the disappointment of sold-out shows, tours or activities and, on top of that, save money because sunbonoo offers you the best prices. Manage your holiday budget without the temptation to spend more than you planned and be surprised by our friendly and fast customer service. Start planning and dreaming of your Madrid holidays already months in advance. sunbonoo has more than 100 tours and activities on offer for booking from the comfort of your sofa. From A like Aquarium in Madrid to Z for Zoo in Madrid. One of the nicest coastline in Spain is waiting to be explored by you. Book the best Madrid holidays for you and your friends now. sunbonoo tickets are also ideal as a gift for special occasions. You need a short break to escape everyday life, but do not have much time? Then a short city trip to Madrid is just right for you. 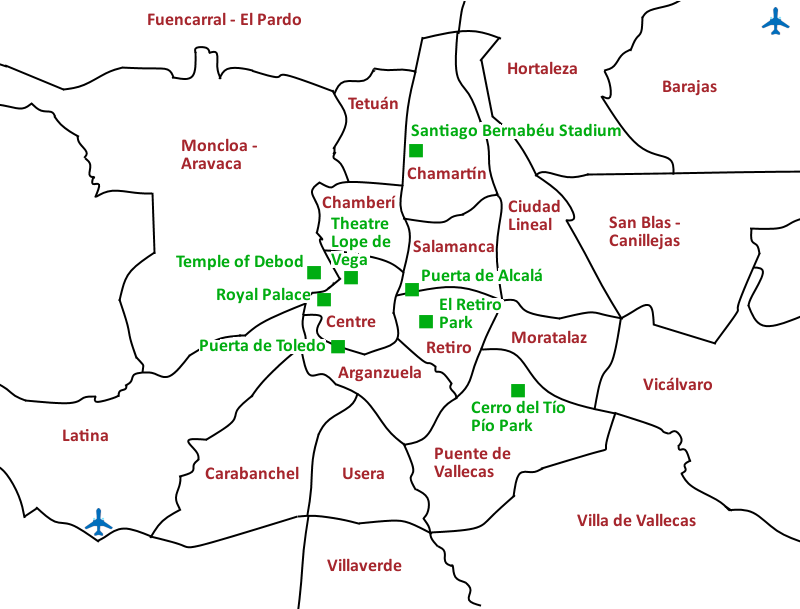 The city offers a wide range of excursions, tours and leisure activities. The capital of Spain with its international flair, the beautiful old town and its variety holds everything a traveller’s heart can wish for. Every day, thousands of tourists travel to Madrid and are charmed by the largest city in Spain. The city is located right in the heart of Spain and captivates with year-round, mild climate. The shopping possibilities are huge especially in of the shopping street Calle Gran Via, the nightlife in the La Huerta district is fascinating and the cultural offer is famous all over Europe. Whether you are planning a cultural holiday, a relaxing spa break or a short party trip, Madrid is the place to be! Culture lovers in Madrid will have a great time. Visit the famous Prado and immerse yourself in the world of artists. Gaze the masterpieces of Rembrandt, Rubens, Frederico Barocci and co. and you will become a true master in art during a guided tour. The beautiful old town, with its many historic buildings and winding alleyways, offers a lot to discover. Book for example a classic sightseeing tour in Madrid, the experienced guide will tell you many stories while strolling relaxed through the city. Or explore the city differently and join a Segway tour. The Segway is a perfect vehicle for the city. Segways are almost silent and very easy to use. The guide gives you a brief introduction and after a short time you can start the fun experience. Above all, children will have fund and will even enjoy a cultural sightseeing tour. You want to fly high and see Madrid from the bird's eye view? Then we offer you two options. Try the famous cable car from Madrid and enjoy the beautiful views of the Royal Palace and the Almudena Cathedral. 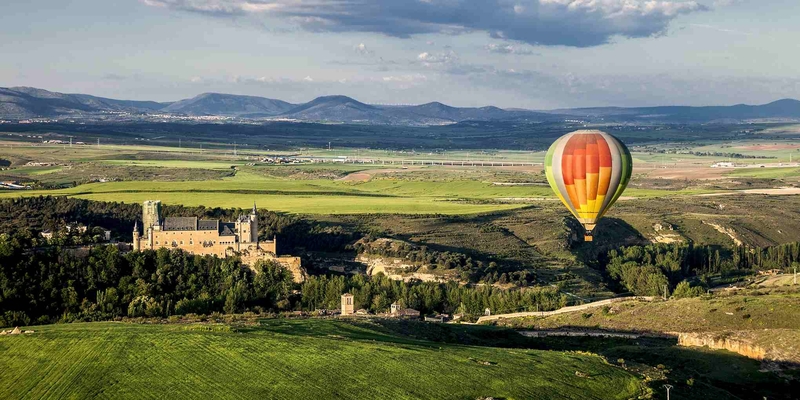 Or make your city trip a special highlight and join a balloon ride over Madrid with a hot-air balloon. Feel free like a bird and enjoy yourself during this unique experience over Madrid's sky. This experience you will never forget! 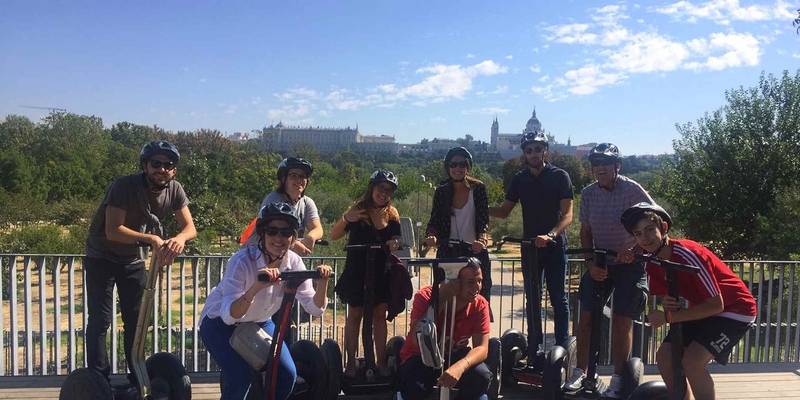 Madrid tourists do not usually look for adventure, but if you are looking for a bit of variety you will also find action packed quad and buggy tours through the hinterland of Madrid. Steer the powerful vehicles off-road through the hinterland and discover Madrid's rough side. But also for relaxation is ensured in Madrid. Have a goof time in the famous Hammam al Andalus and forget the everyday life with a traditional back massage. In the evenings, we recommend you visiting one of the famous dinner shows. 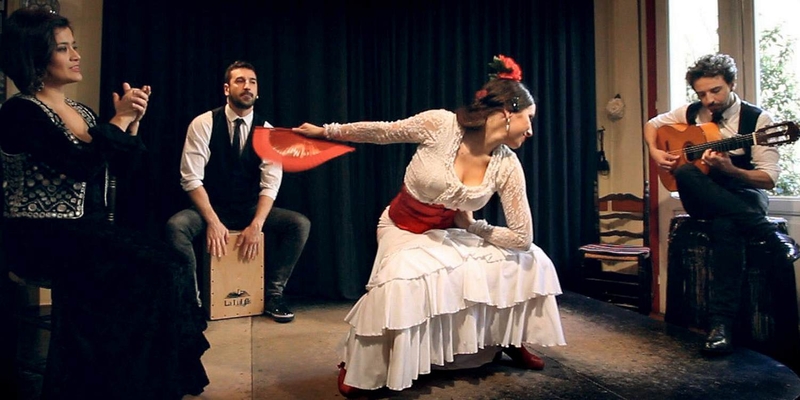 For example, you enjoy the traditional Spanish flamenco during a delicious dinner or visit the Delizia luxury dinner show in one of Madrid's most famous theatres. But remember that every day thousands of tourists visit Madrid and therefore many trips are already fully booked on arrival. To avoid the disappointment of arriving at a sight only to find out that all the tickets have been sold for the day you should book your trips online in advance at sunbonoo.com experience the perfect city trip in Madrid. Start your holiday in Madrid and book your desired excursions on sunbonoo.com. The sunbonoo team is looking forward to your holiday in Madrid!